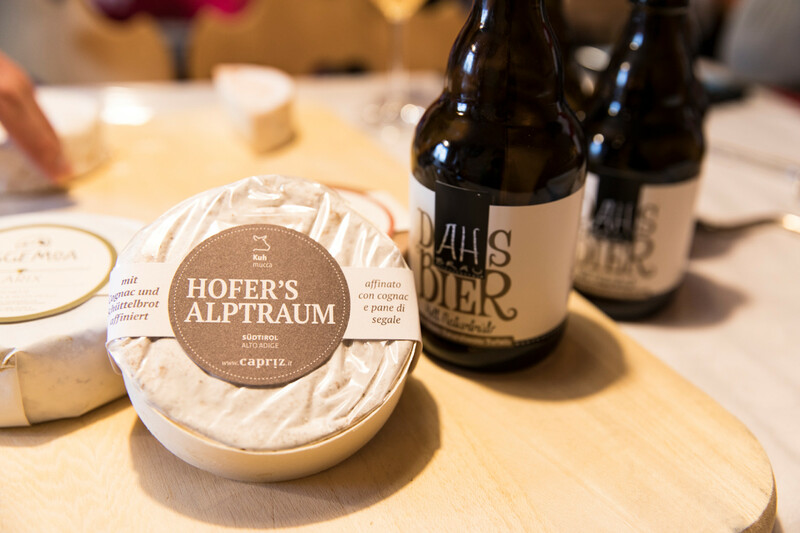 Taste the best selection of South tyrolean cheese accompanied by a professional cheese sommelier! 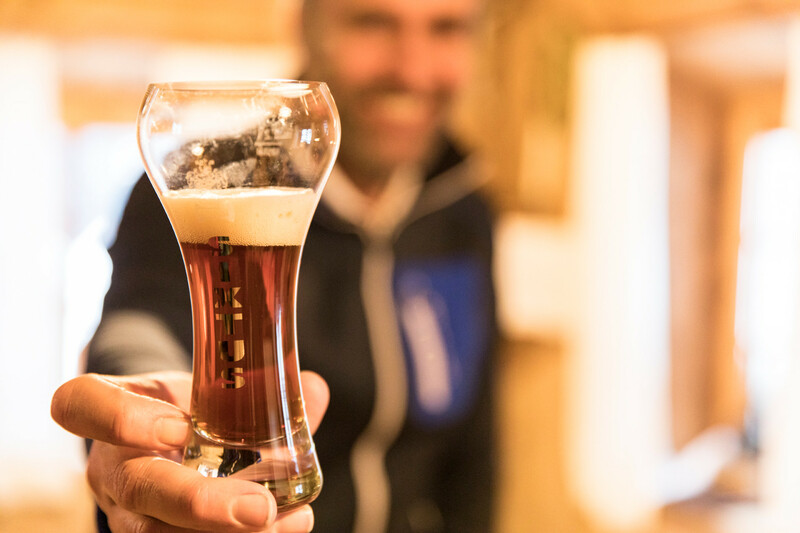 On wednesday of each week you can ski from one alpine hut to the next and taste the Best-Of togheter with a specialized sommelier. The tasting includes various hand made milk products from local dairy cooperatives. A ski instructor takes care of you and will bring you back safely. 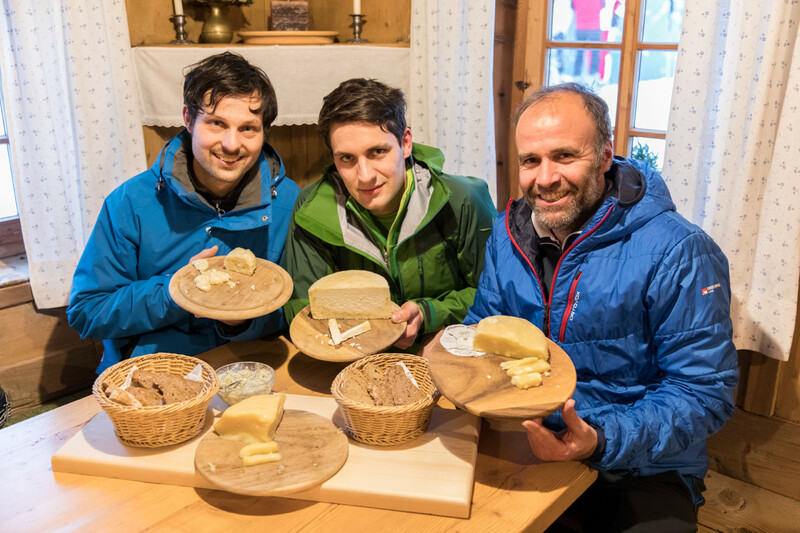 This culinary journey will be organised in cooperation with the Cheese Festival, which takes place in the centre of Sand in Taufers from 09th to 11th of March 2018. Attention: Limited number of participants! Here you can see everything sorrounding Skiworld Ahrntal. Become a member of our community and post your holiday experiences!